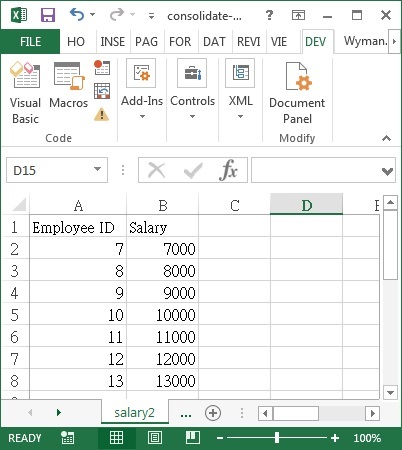 This Excel tutorial explains how to use Excel VBA to consolidate worksheets with same structure into one worksheet. 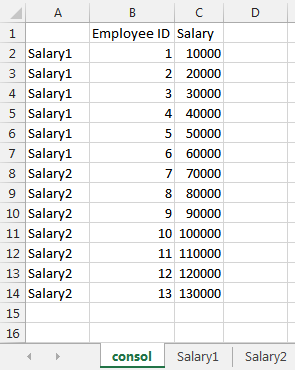 In database, we can use UNION to combine two tables with the same structure. 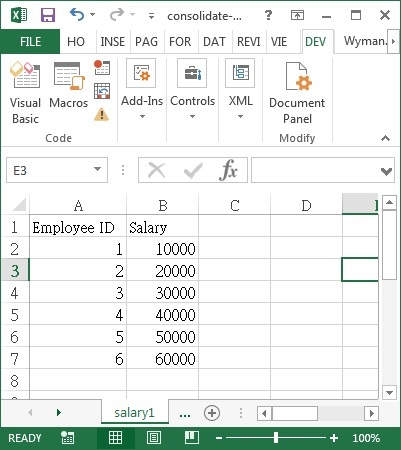 In this tutorial, I will create a Macro to consolidate worksheets with same structure into one worksheet. 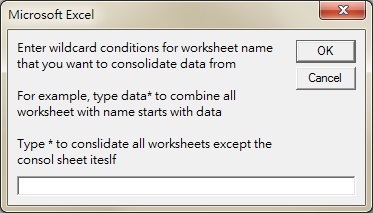 Rng.Formula = "=if(isblank(" & rngFormula & "),""""," & rngFormula & ")"
If you already have a worksheet called “consol”, you will not see this message. Click on OK. In the “consol” worksheet, you will find the following result.